What we’re readin’ Saga @imagecomics #yourImage @fionastaples @HeyBKV « Adafruit Industries – Makers, hackers, artists, designers and engineers! 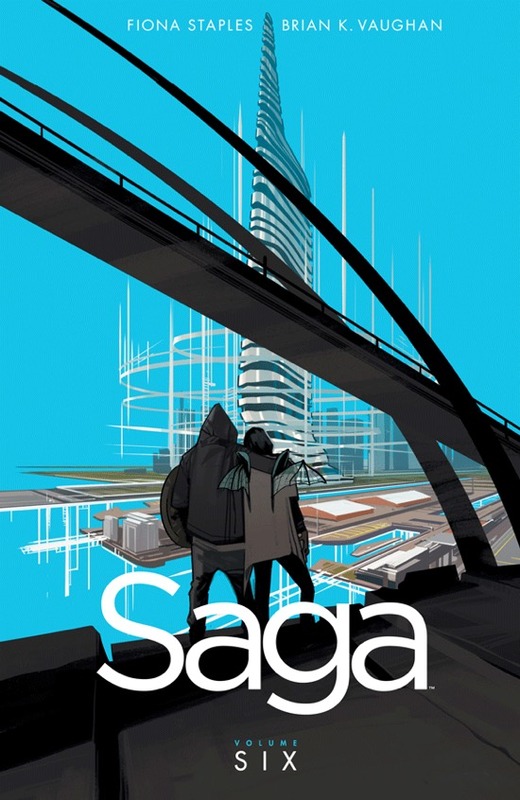 Saga | Series | Image Comics. Diggin’ the art by Fiona Staples.